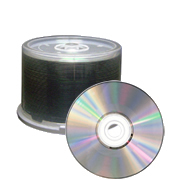 DVD Amaray With Overwrap Holds 2 : CD/DVD Supplies & Services, CCSS Inc.
DVD Double Slim 7 MM Amaray Case With Overwrap. 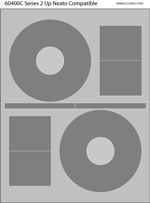 Better Quality DVD album in black or clear with Full Graphic Overwrap. 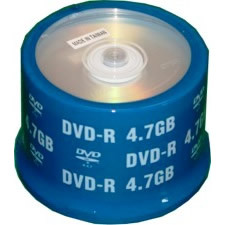 The same case used by the major studios to protect their DVDs. Nice, clean, glossy interior finish. Comes in Black or Clear Select from dropdown below.